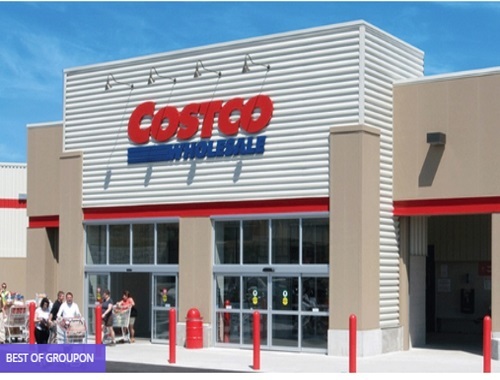 Groupon has a great deal on Costco memberships right now! Get a one-year Gold Star Costco membership and a $10 Cash Card and exclusive coupons for only $55 ($91.98 value). This Groupon is valid for new Costco memberships and memberships that have been expired for more than 12 months. Valid only in British Columbia, Alberta, Saskatchewan and Ontario. Membership will be subject to applicable taxes. After redemption, purchaser must follow redemption instructions on voucher to redeem in warehouse. Click here to browse this Groupon.